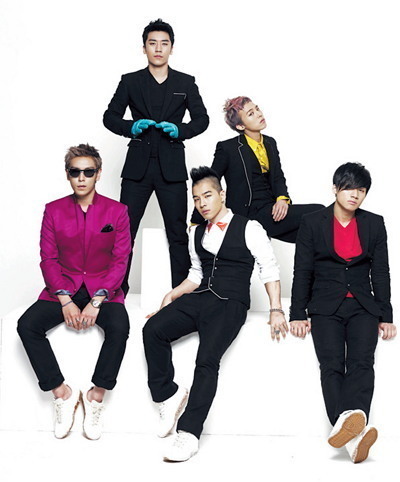 K-pop hit idol group Big Bang will make a comeback in the coming months, almost two years since it released its album “Still Alive,” a local media outlet said Wednesday. Yang Hyun-seok, the CEO of YG Entertainment, confirmed in a recent interview that Big Bang is putting the finishing touches on its new album. Big Bang fans have been waiting for a new album since early 2014, when the five members had a concert tour of Japanese cities. YG chief also said confirmed the launch of its new seven-member boy band iKON. iKON is set to debut six months after YG’s “Mix & Match” weekly boy band survival program. In the TV show, iKON members competed in cutthroat song and dance battles. iKON members have already attracted attention across Asia thanks to the online voting system for local and foreign fans.